The knee is the largest, complicated joint in the human body. The knee joint is exposed to many different wellness issues. 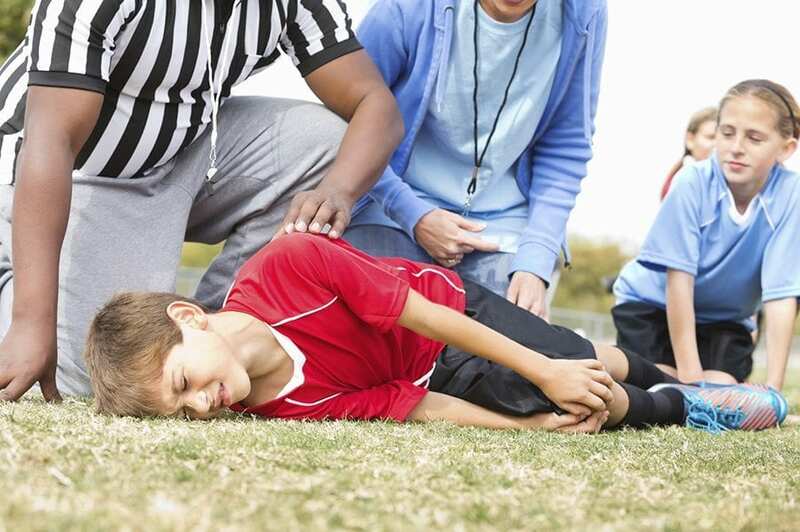 Knee injuries related to sports are a common issue that can affect playing time. Dr. Jimenez helps many athletes recover from knee injuries along with a variety of other sports-related injuries. Individuals share their experience of knee injury rehabilitation and treatment Dr. Jimenez has provided them. As an added benefit it has enhanced their sports performance. Chiropractic rehabilitation is an alternative treatment option focusing on spinal adjustments and manual manipulations to deal with many different accidents and/or conditions related to the musculoskeletal and nervous system. Patients say Dr. Jimenez is the non-surgical, chiropractic choice.